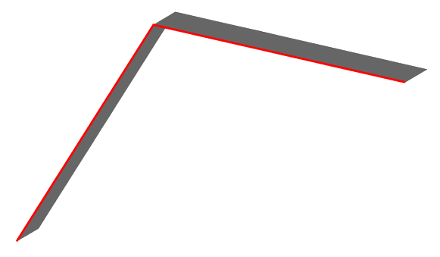 This function computes the shadow footprint as a POLYGON(s) for a LINESTRING and a POLYGON or as a LINESTRING for a POINT. unifiy: optional parameter to unify or not the shadow polygons. True is the default value. 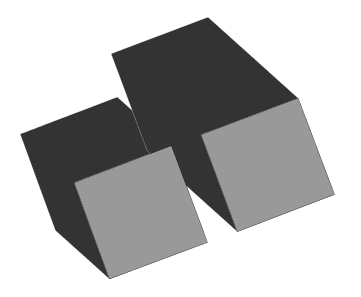 Computes shadow on polygons that are in a table and which height is stored in a field.